"Take a Seat" and become a permanent part of the Kavinoky Theatre! 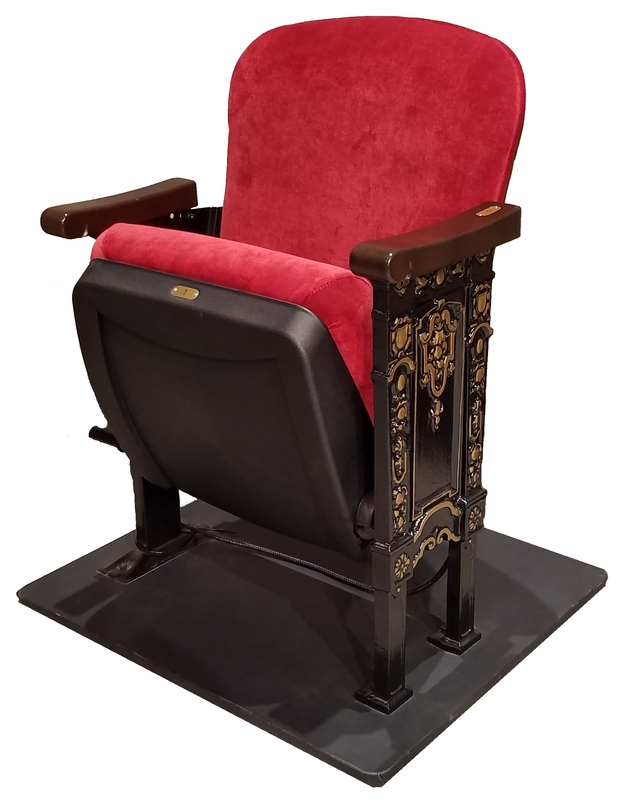 By naming a brand new seat at the Kavinoky Theatre, you can honor someone special, remember a loved one, or promote your business in a unique and lasting way. Your tax deductible contribution will allow the theatre to continue to promote the arts in Buffalo through its diverse collection of plays and musicals. Your donation will produce an engraved plate with your honoree’s name on it, which will be placed on the arm of the seat for future generations to see. Naming a seat does not reserve the use of the seat for ticketed performances. For further information on the "Take-A-Seat" campaign, please contact Geoff Tocin at 716-829-7668 or kavinokytheatre@dyc.edu.